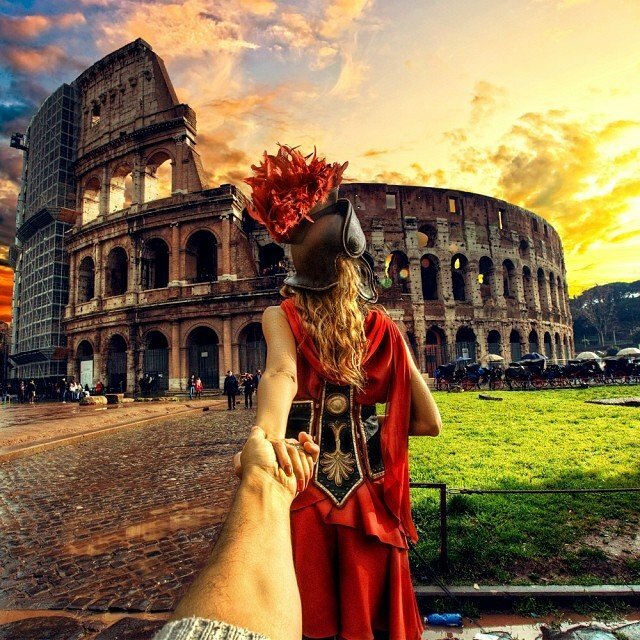 Dressed as an ancient Roman soldier, Osmann’s girlfriend, Nataly Zakharova leads him to the Colosseum while it is under construction. 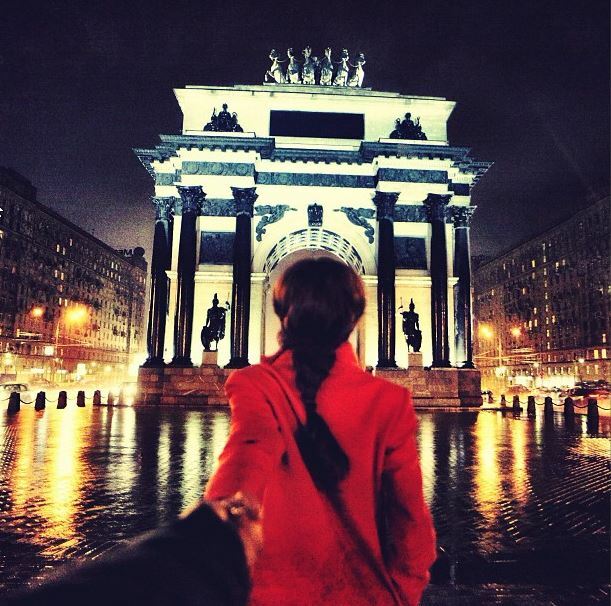 Murad Osmann and his girlfriend started traveling in 2011. Since then, they have visited countries like Singapore, Bali, Spain, Germany, Turkey and many others. They typically shoot in multiple locations in each country. Next Next post: 10 of the COOLEST Abandoned Places in the World…You Won’t Believe #10!